The biggest BMW ever built is now available to order at Circle BMW. 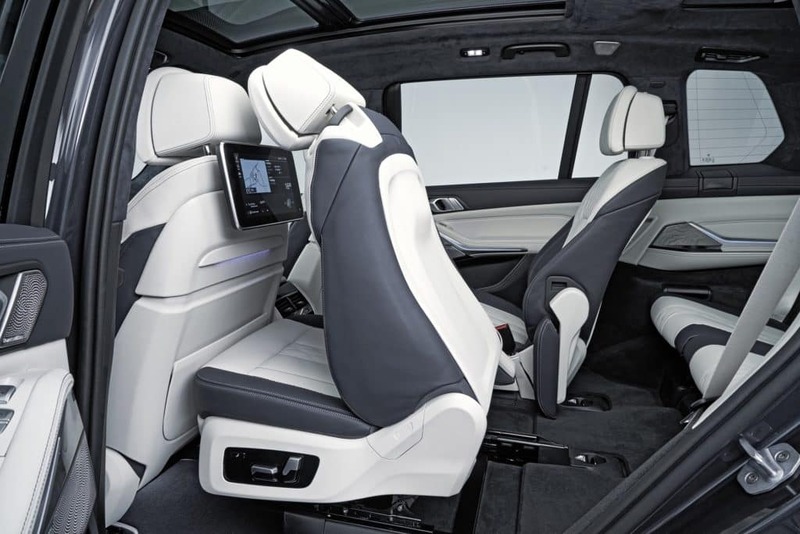 The latest model in the BMW X line-up brings a fresh sensation of space to the luxury segment, thanks to the impressive open expanses and top-class design of its interior and its state-of-the-art equipment features. 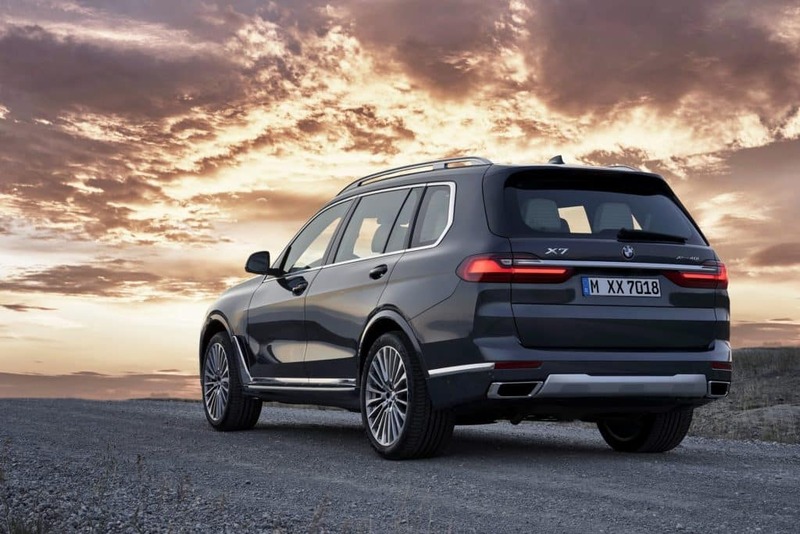 At the same time, the advanced powertrain and chassis technology of the BMW X7 ensures it offers all the off-road prowess, excellent ride comfort and agile on-road handling for which Sport Activity Vehicles® are renowned. The roominess and versatility of the interior are underlined by the standard inclusion of three rows of seats (offering space for up to seven people). The two passengers in the third-row settle-in to full size seats complete with arm rests, cup holders and USB ports. The middle row can be composed of two individual comfort seats as an option. 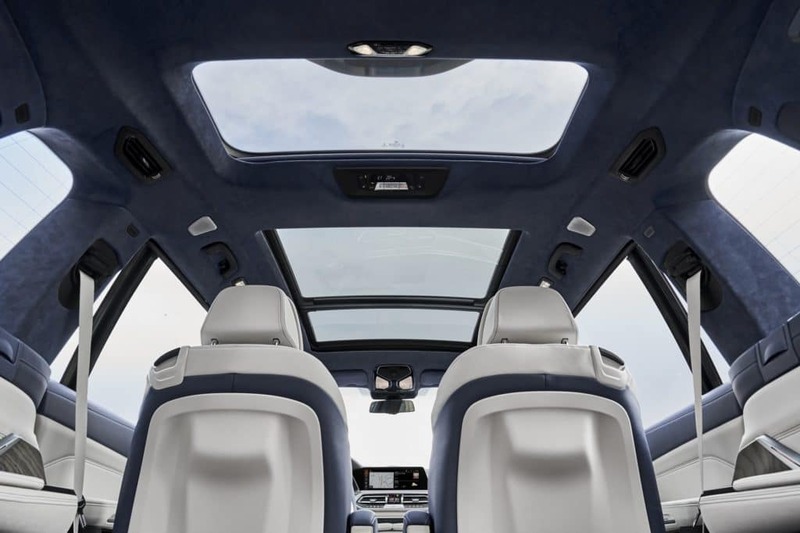 The BMW X7 comes standard with Vernasca leather trim, four-zone automatic climate control, a three-section panoramic glass roof, and ambient lighting including the Welcome Light Carpet and Dynamic Interior Light. Regardless of whether you reside in Rumson or Spring Lake, Manaquan, or Avon, or beyond the immediate surroundings of our Jersey Shore BMW dealership, we’re sure you’ll find it worth the trip to learn more about the New 2019 BMW X7 at Circle BMW. 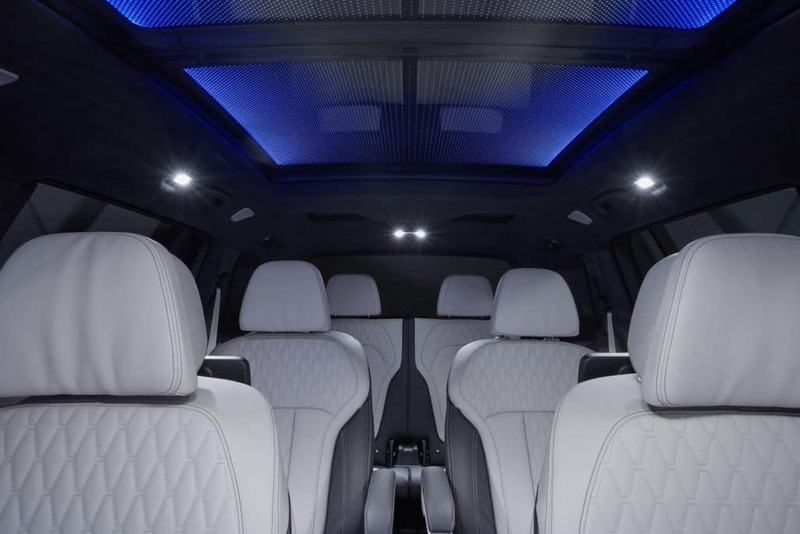 To learn more about the BMW X7, contact the Circle BMW Sales Department at (732) 440-1200.